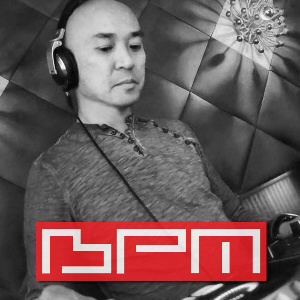 Opening Entertainment by DJ BPM Spinning the best of 80's hits. Host Iman Huschmand. Host Iman Huschmand.